Former England captain John Terry has decided not to accept a contract offer from Russian club Spartak Moscow, he has announced. The veteran defender spent ast season at Aston Villa, having left his beloved Chelsea. He moved on from the Midlands club in the wake of their Championship Playoff final loss to Fulham at Wembley in May. The 37-year-old centre-back is a free agent and was understood to have had a medical in Rome on Friday ahead of a proposed deal with the Russian club, but has had a change of heart. We've decided this is not the right move for ourselves at this time. 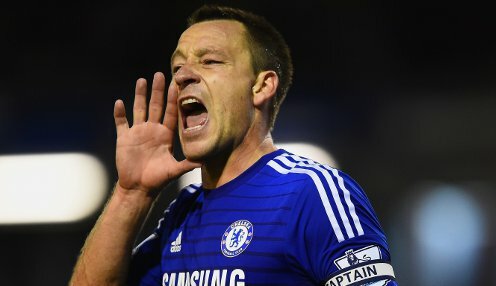 Terry says moving to Moscow isn't the right move for his family at this time. "After considerable thought, I have decided to decline a contract offer from Spartak Moscow," he wrote on social media. Terry featured 36 times during his season with Villa, while he previously made more than 700 appearances for Chelsea, helping them win numerous trophies, including five Premier League titles, five FA Cups and the 2012 Champions League. Steve Bruce's Villa are 2/1 to win away at Blackburn on Saturday. Rovers are 8/5 while the draw is 9/4 at Ewood Park.